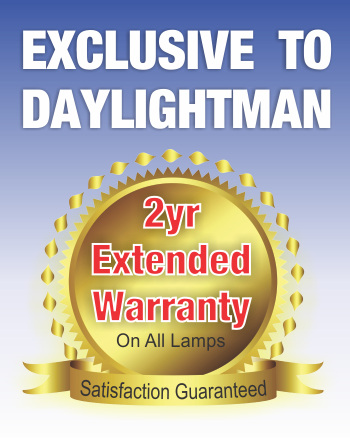 The elegant Slimline Table Lamp from Daylight™ will quickly become the most valued tool in your workspace. 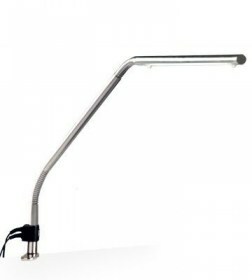 This fully adjustable, brushed chrome desk lamp is ergonomically perfect -- you position it exactly where you want it for use above the hands and beneath eye level. The no heat, shadow-free Daylight™ LEDs are energy efficient and provide “full spectrum” light for perfect colour matching.